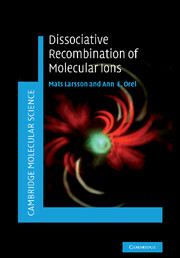 Dissociative recombination (DR) of molecular ions with electrons is a complex, poorly understood molecular process. Its critical role as a neutralising agent in the Earth's upper atmosphere is now well established and its occurrence in many natural and laboratory-produced plasma has been a strong motivation for studying the event. 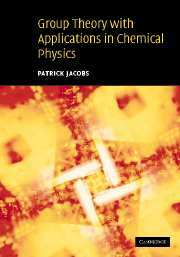 In this book theoretical concepts, experimental methodology and applications are united, revealing the governing principles behind the gas-phase reaction. 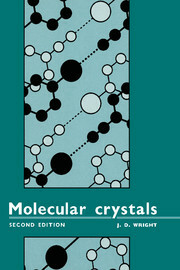 The book takes the reader through the intellectual challenges posed, describing in detail dissociation mechanisms, dynamics, diatomic and polyatomic ions and related processes, including dissociative excitation, ion pair formation and photodissociation. 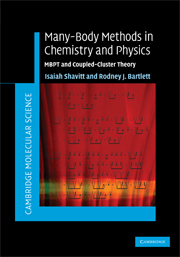 With the final chapter dedicated to applications in astrophysics, atmospheric science, plasma physics and fusion research, this is a focused, definitive guide to a fundamental molecular process. 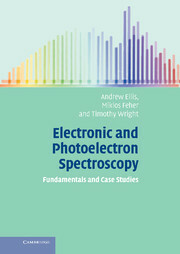 The book will appeal to academics within physics, physical chemistry and related sciences.